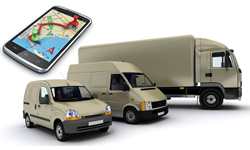 GPS tracking technology is quickly becoming a vital part of operations for any business-large or small- that regularly uses several vehicles, whether to transport people, deliver supplies or provide services. 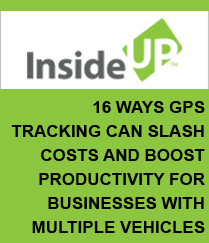 If your company uses multiple vehicles in its daily operations, a GPS tracking system can offer some real advantages. Fleet tracking uses GPS technology to identify, locate and maintain contact with one or more company vehicles in real time. This guide will provide you with an overview of GPS tracking systems and help you to find the best vendor for your business.